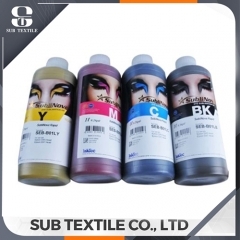 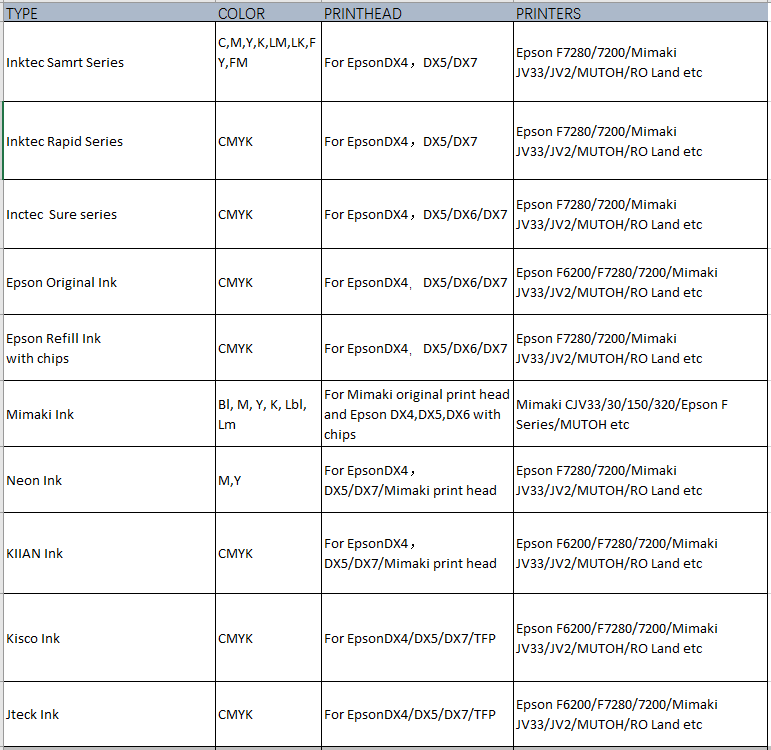 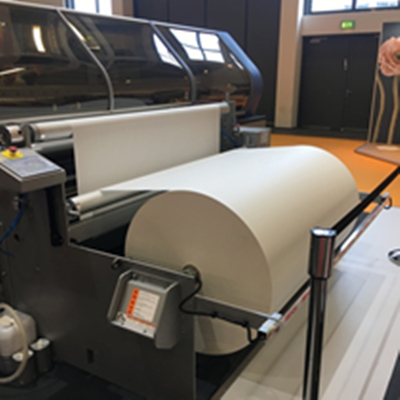 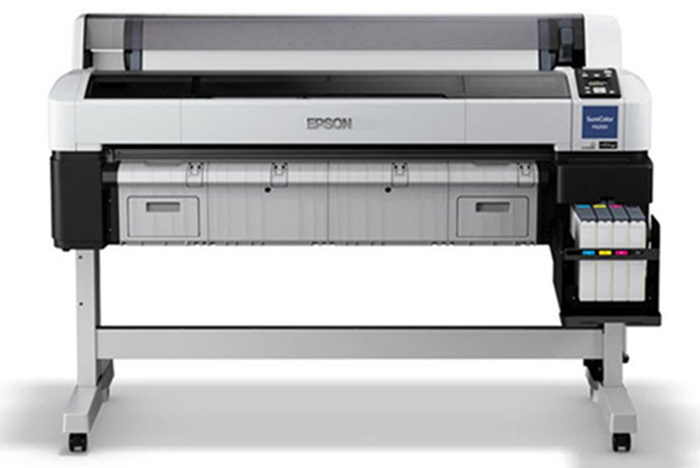 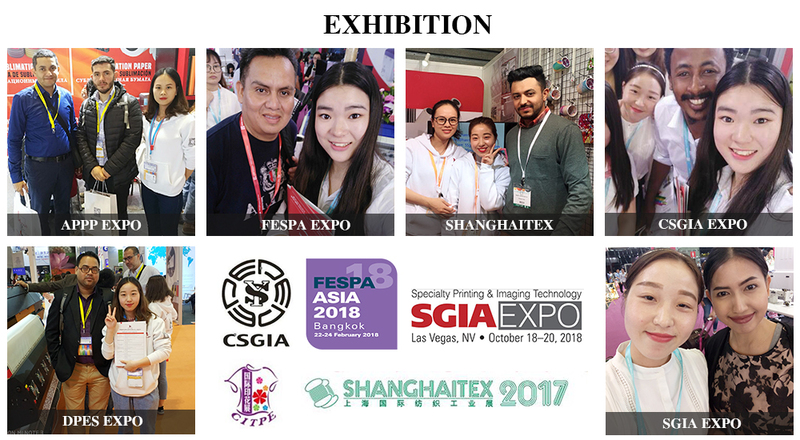 Kiian, Jteck, Jnext, Sensient, Papijet, Inktec Sublinova, Epson original sublimation ink has the source of its own ink factory, factory direct sales, cheap printer ink. 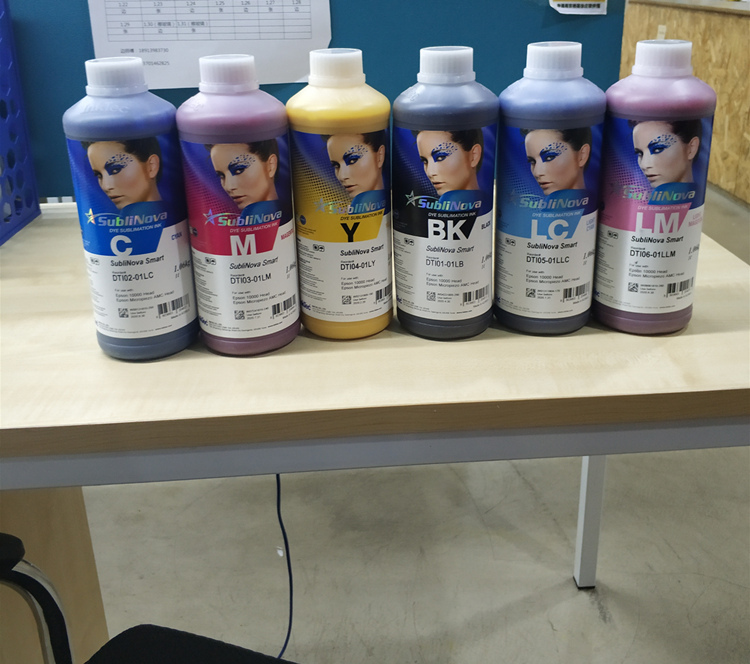 The ink color is good. 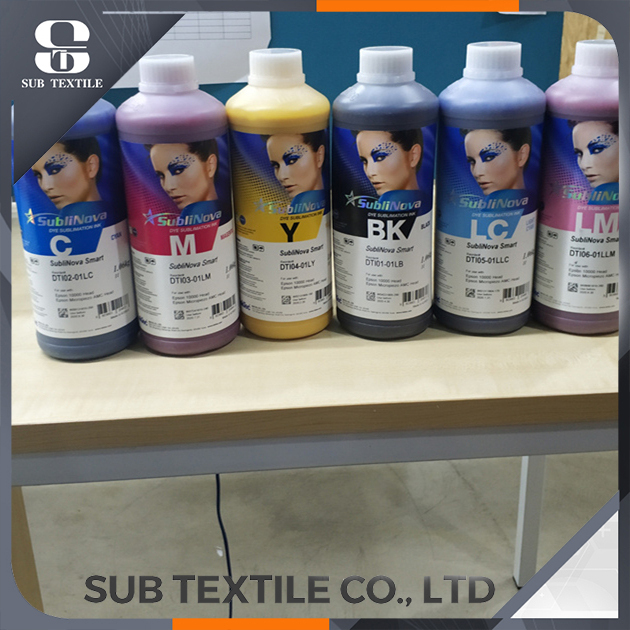 The color gamut is wide and the color is positive.We sell sublimation inks to our customers who do sublimation transfer printing. 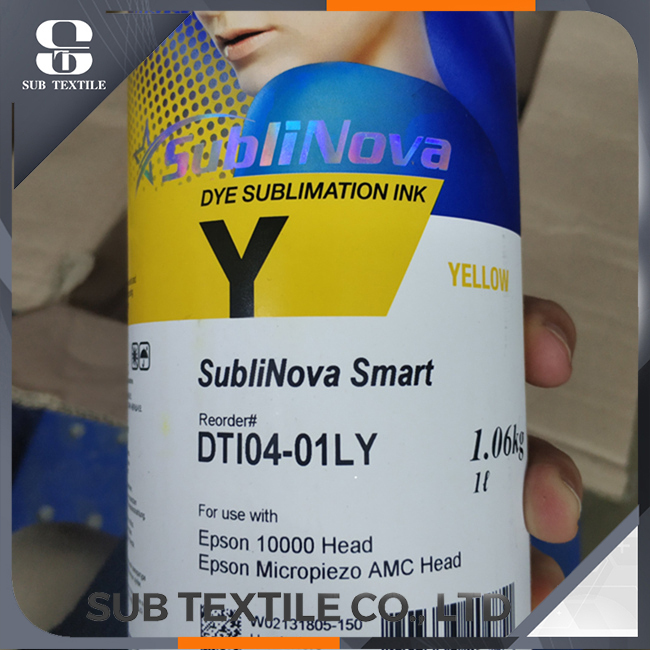 The colour concentration of SubliNova Smart is high with vivid color and its optical density is much higher than original inks. 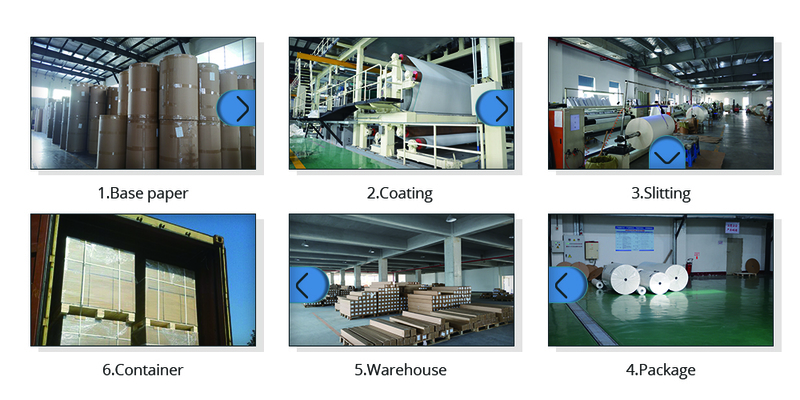 The higher the figures, the deeper the optical density. 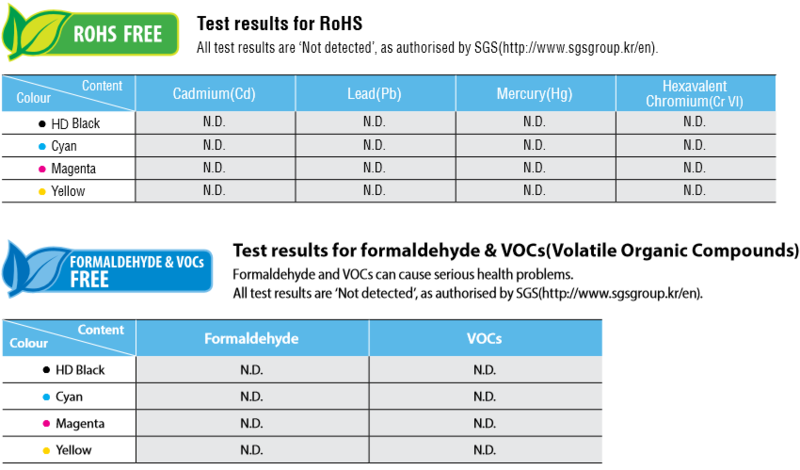 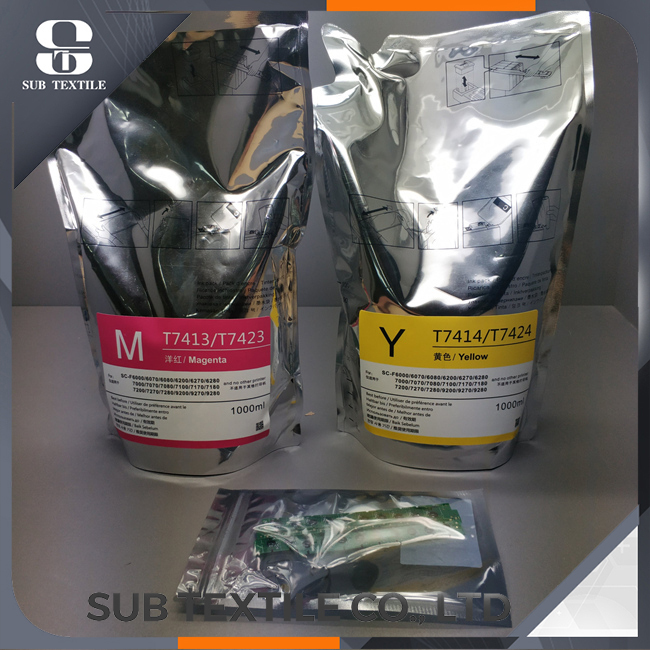 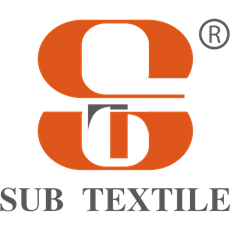 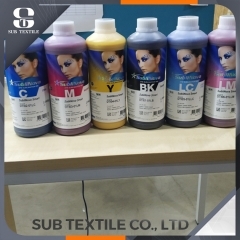 SubliNova Smart is an environmentally friendly product using only high-class dyes and its excellent quality has been proved by an international testing agency.